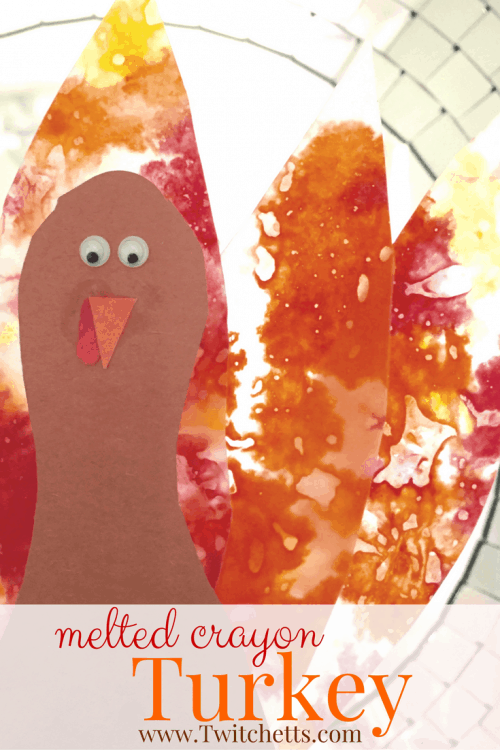 Create melted crayon turkeys for some Thanksgiving fun! 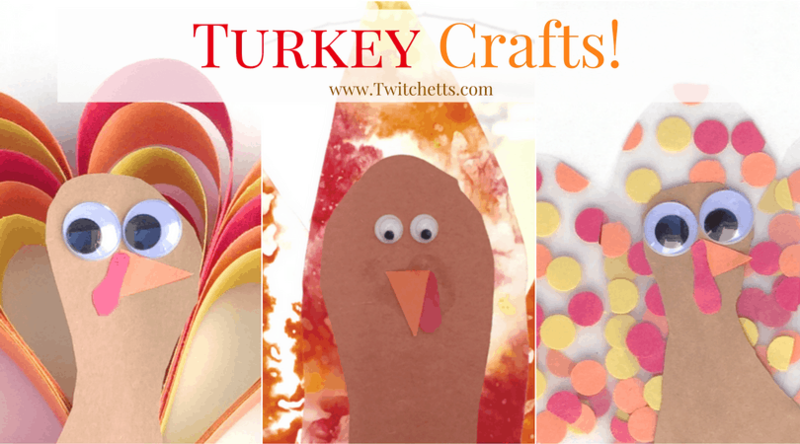 These turkey suncatchers are perfect for decorating your home or classroom. And no two will look the same! 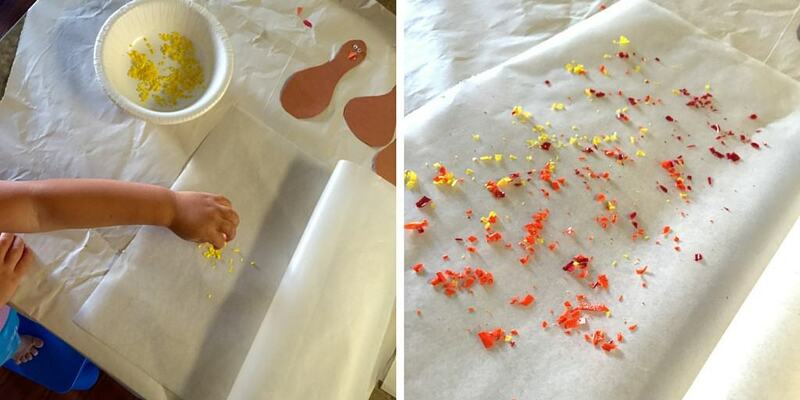 This is a craft that you may want to prep ahead of time, but you can help your little ones create. 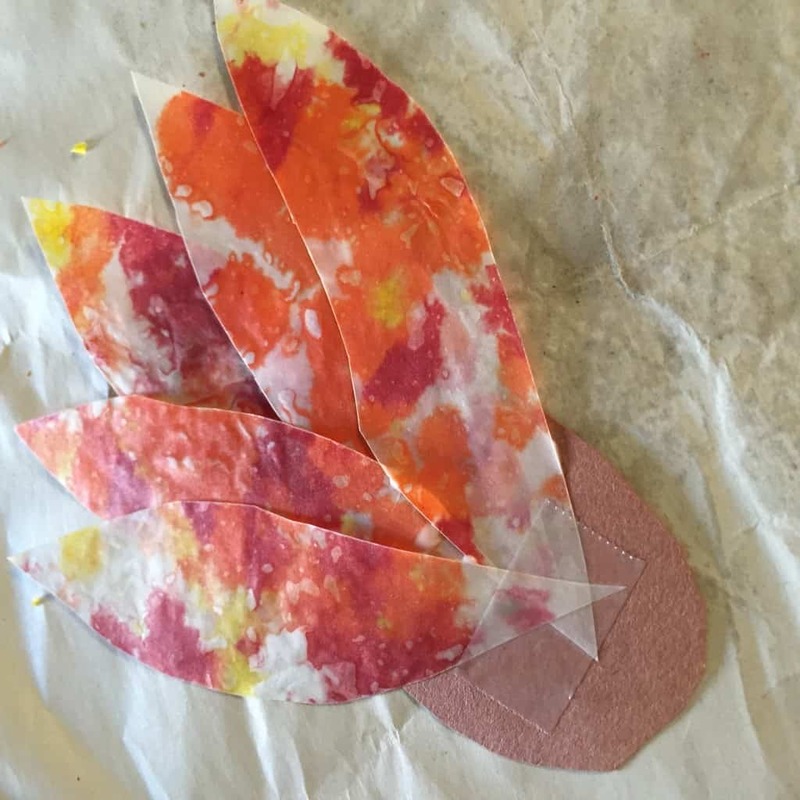 It’s super easy and your children are going to love to watch the crayons melt to create a beautiful turkey feather. Be careful. This craft involves a hot iron and adult supervision is needed. These are the step by step instructions. Afterward, you can watch it all in action in a short video. Preheat your iron to level 3. Then start shaving your crayons. You don’t need much!! Pull out a sheet of wax paper and fold it in half with the shiny side inside. 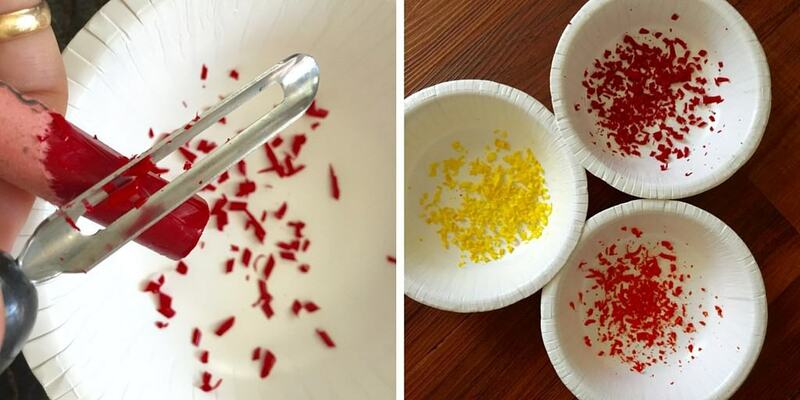 Sprinkle the crayon shavings on one side. Not too many! Then close it like a book and set the iron on the paper. Just set it down for a few seconds, lift up, move over, set it down again. Your little ones can help with this but under very close supervision. 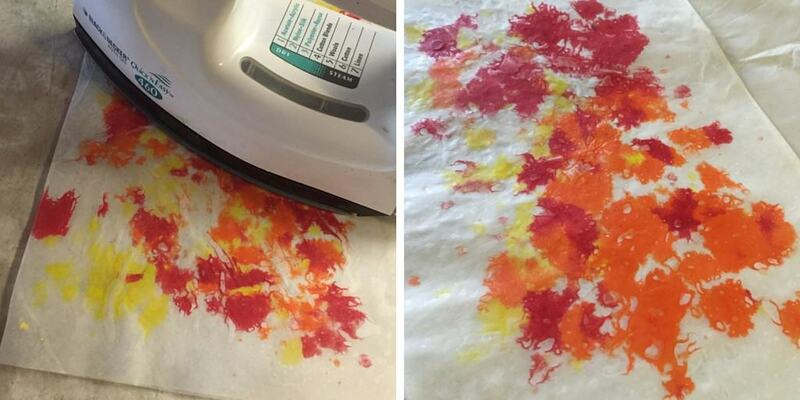 Do this until you have covered the whole surface of the wax paper. Cut your feathers out of your new crayon filled creation. You can cut as many as you want. This turkey has 5. 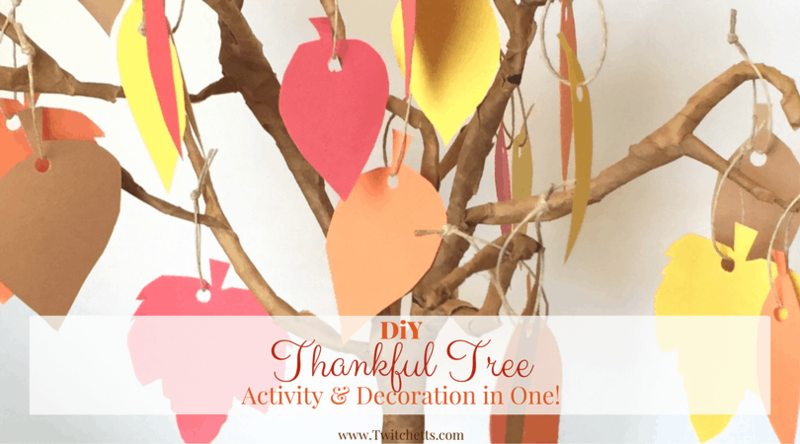 Related Craft: Our most popular turkey craft yet! Kids love it and they look so cool! 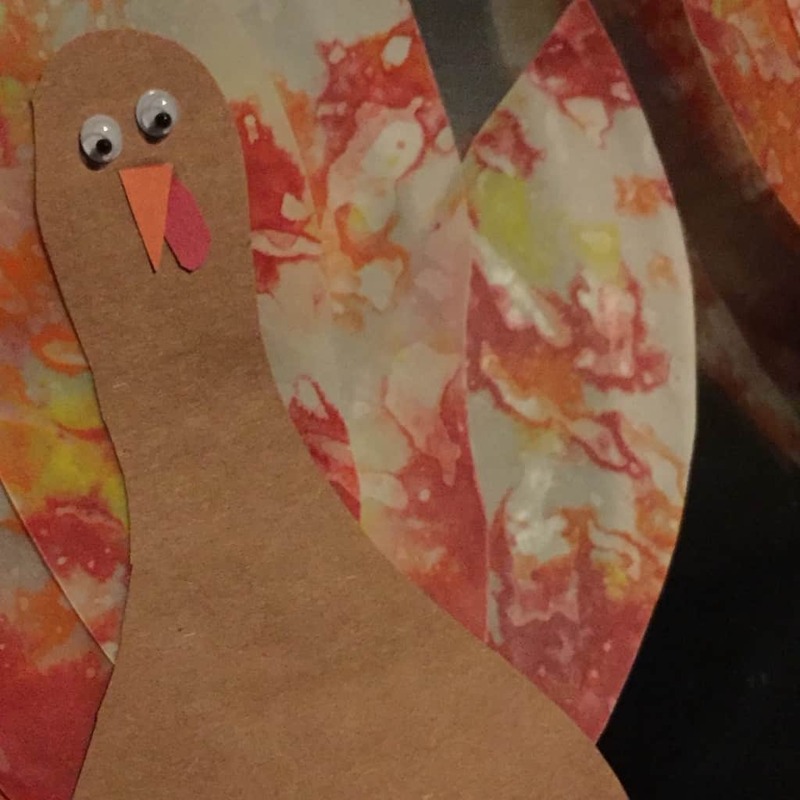 Using some construction paper, cut out your turkey’s body (about the shape of a bowling pin), add a couple googly eyes (or white paper with black ink), a beak, and a waddle and you are good to go! Flip the turkey onto its belly and attach your feathers on the back. I use Elmer’s glue and one piece of tape. 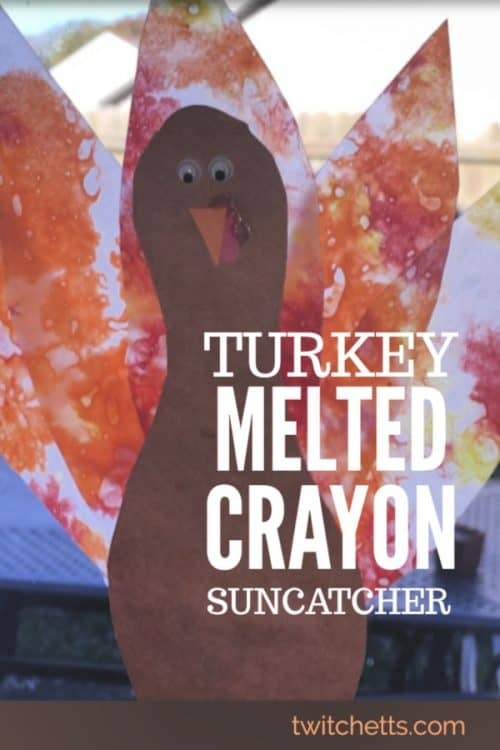 Your melted crayon turkey suncatcher is done!! The light shines through them so well. We hung ours on the back door in our family room! My kids favorite part is watching the crayons melt into the cool design. I hope you find time to make these fun little creations! 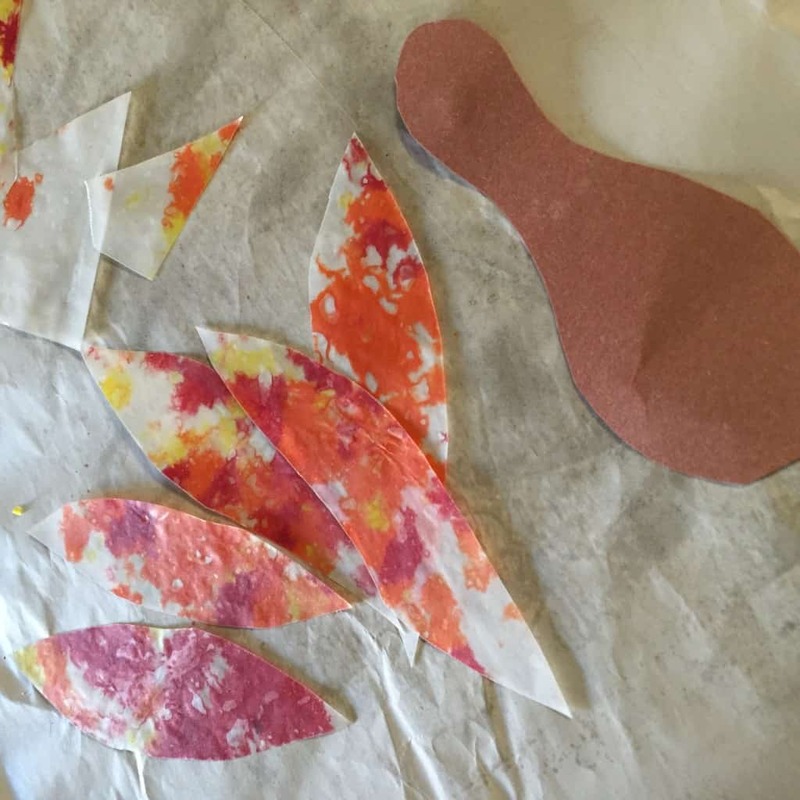 It is sure to be a fun creative afternoon for you and your kiddos!! 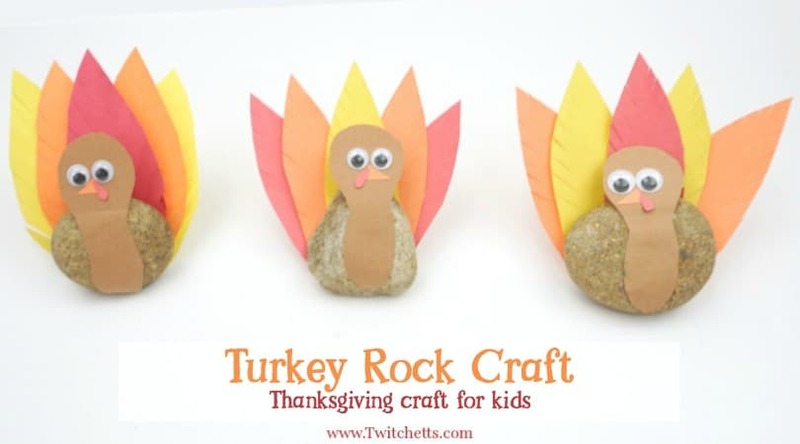 See this turkey craft in action!